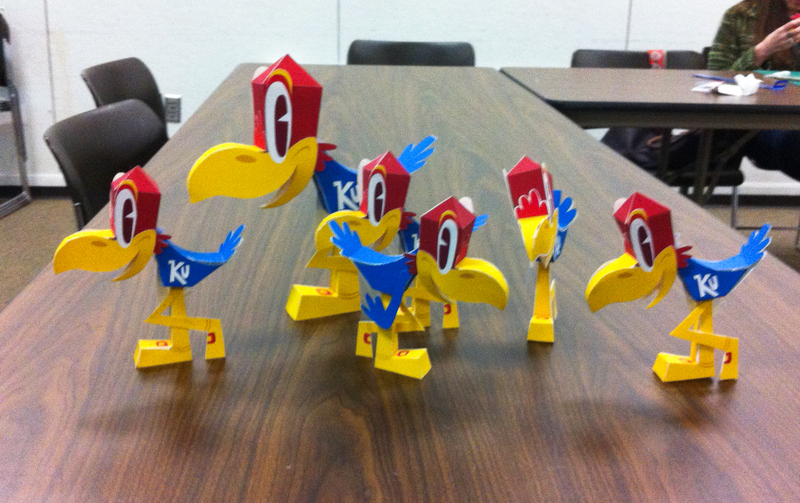 I had the pleasure of giving a little talk/workshop at University of Kansas as part of KU Design Week. 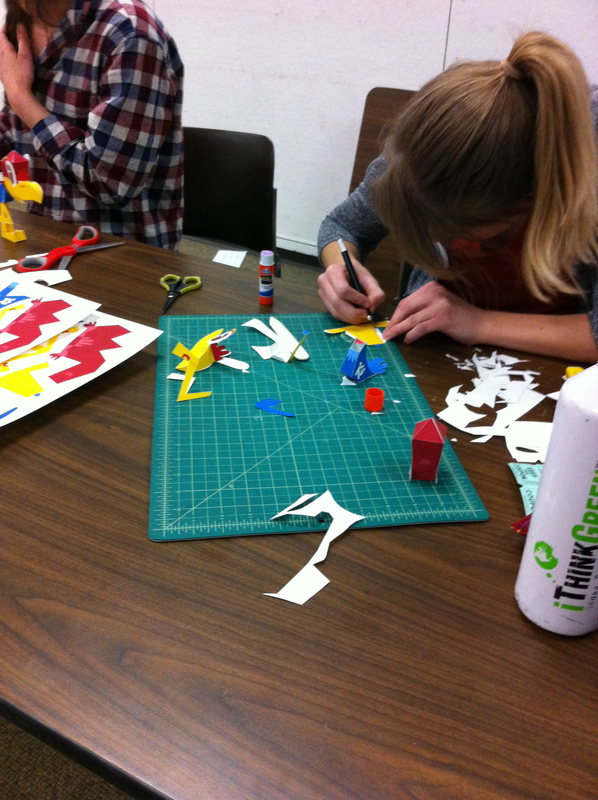 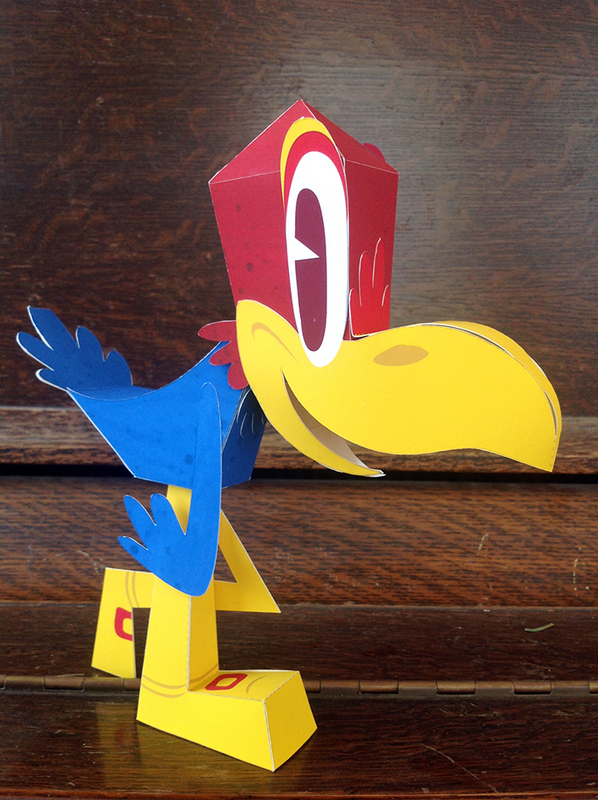 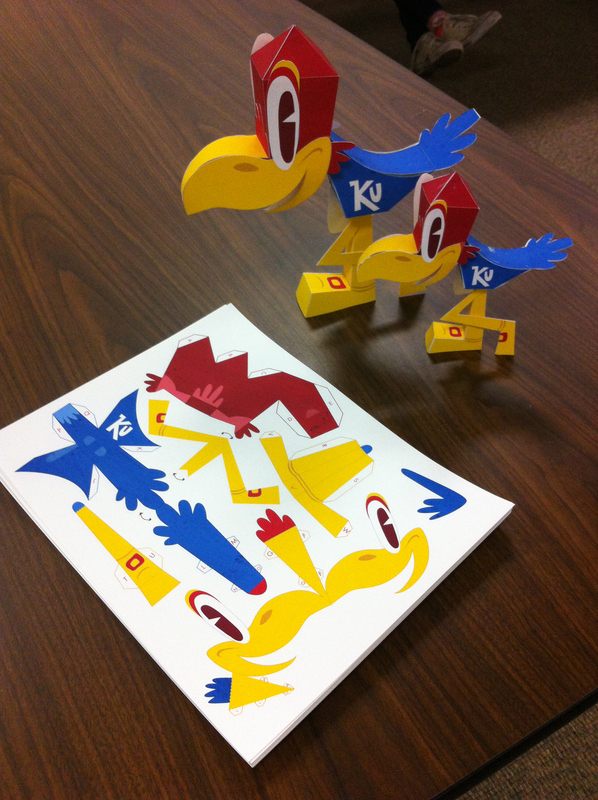 I always enjoy talking with students about my work and after that we had a little hands on craft time were we all built little paper Jayhawks I designed. 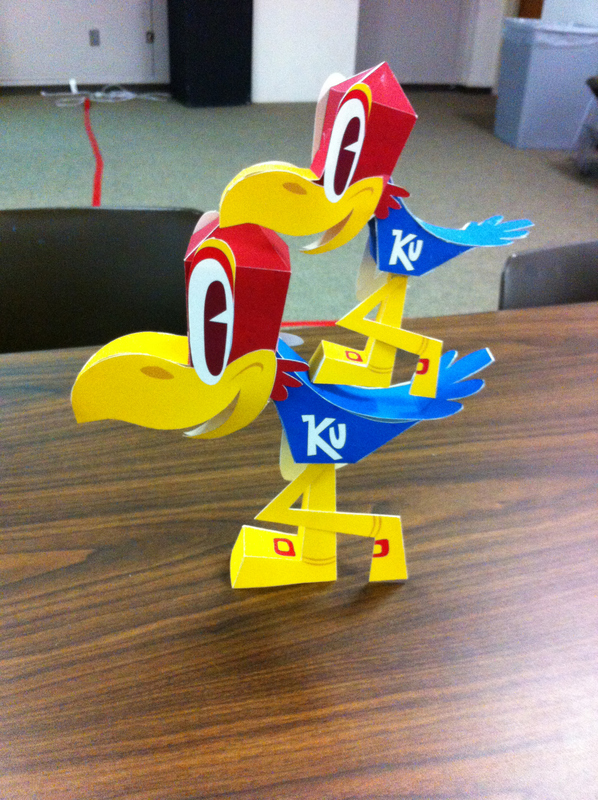 Here are some pics from the event thanks to Sydney and KU for the invite.